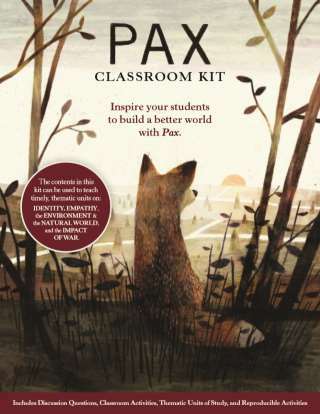 A complete classroom kit of activities to accompany the book PAX, by Sara Pennypacker and Jon Klassen. 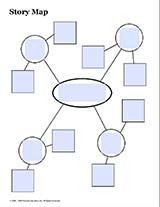 Includes discussion questions, printables, teaching guides for 4 thematic units, and an interview with the author. 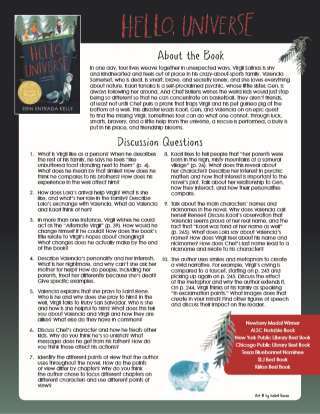 These materials can be used as part of a comprehensive approach to teaching the book, or individually to teach specific social-emotional skills.